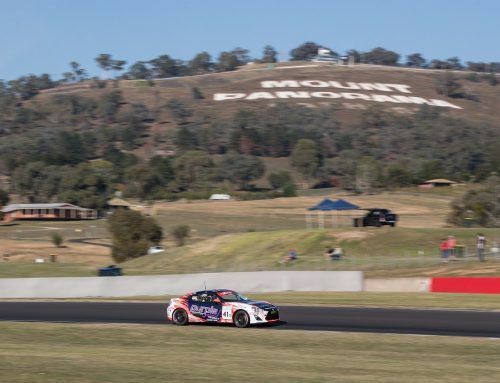 Aaron Zerefos will make his Toyota 86 Racing Series debut this weekend, joining Central Coast-based Brian Hilton Motorsport for the Coates Hire Sydney 500. 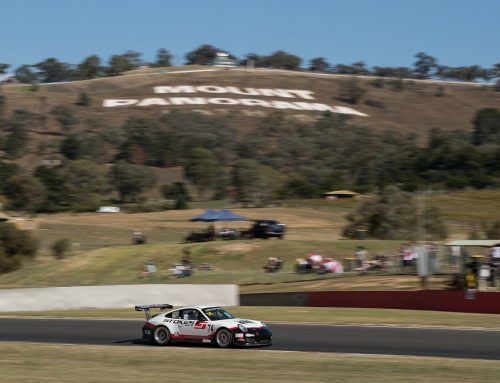 The Sydney 500 is the fifth and final round of the inaugural season of the popular one-make series, and marks the first-ever street race format. 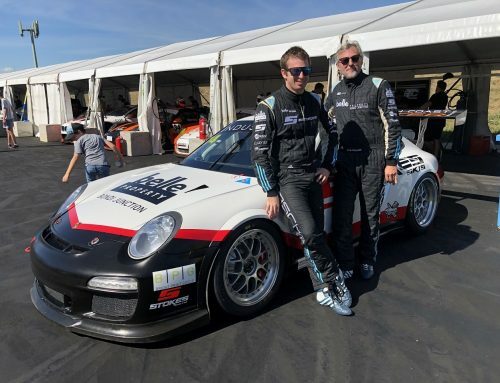 Zerefos is best-known for his Porsche racing exploits, including a Class B podium finish at this year’s Bathurst 12 Hour and consistent performances in Sports Car categories over the past few years. 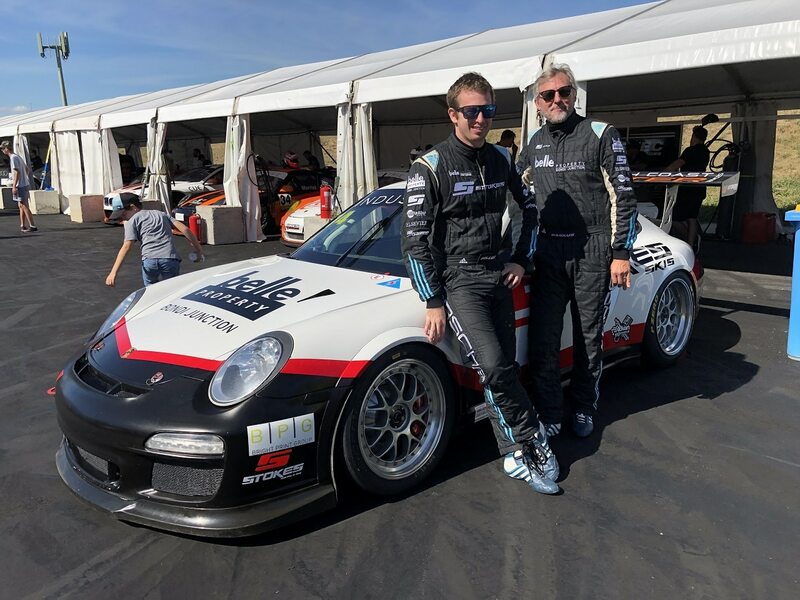 The successful entrepreneur also has experience at the Sydney Olympic Park Street Circuit, competing in the Mini Challenge one-make series in 2010 and achieving a top seven race finish. 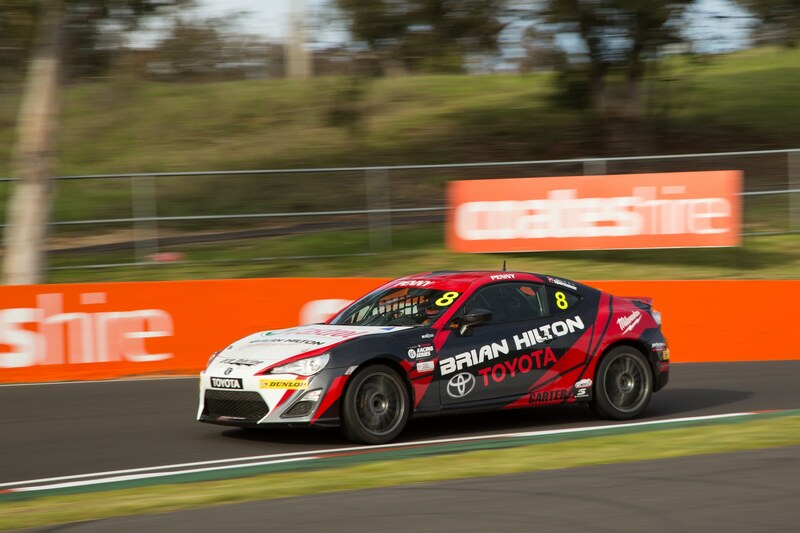 Zerefos will race the Brian Hilton Toyota backed entry and joins Brian Hilton Motorsport regulars Josh Hunter, Drew Ridge and Gerard Maggs. 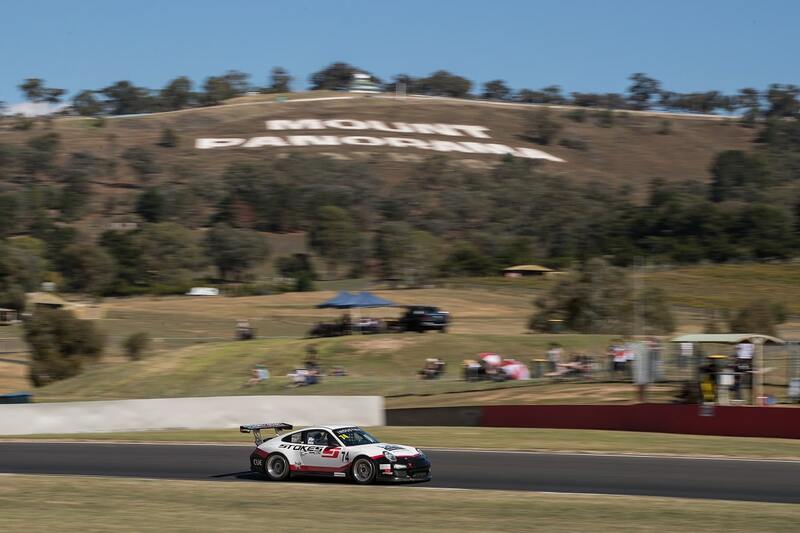 “I’m excited about the challenge of racing in the Toyota 86 Series, it’s going to be a lot of fun,” Zerefos said. 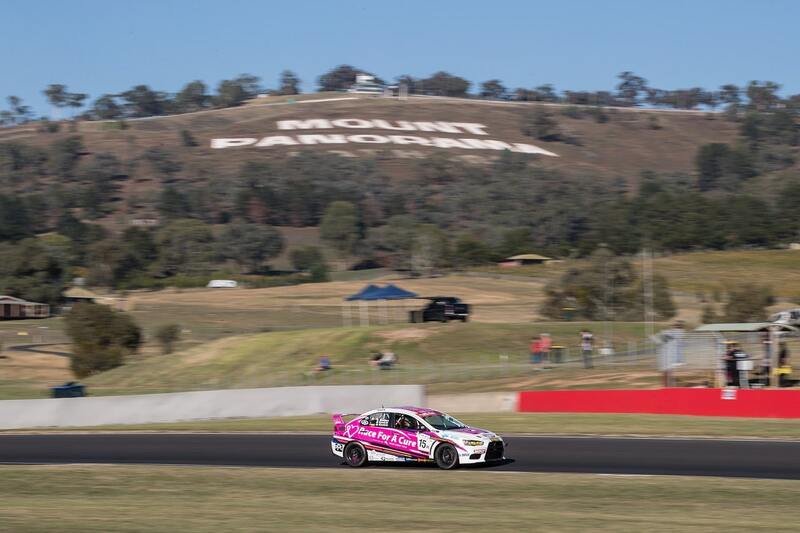 “I’ve followed the series closely this year and the cars look like they are great to drive. They will suit my driving style and experience in rear-wheel-drive cars. 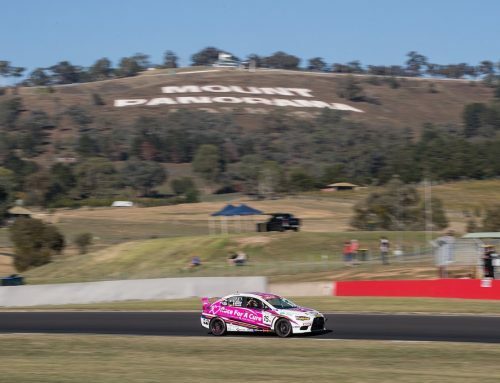 “I’m very appreciative of the opportunity to drive with the Brian Hilton Motorsport operation, which is a professionally-run outfit and prepares very well-sorted cars. 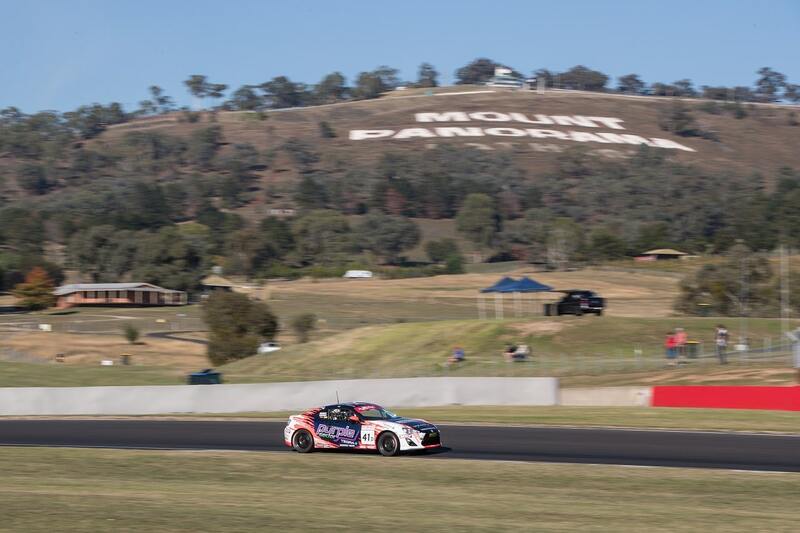 “Having not driven a Toyota 86 race car before, I know it will be a steep learning curve but I will be out there to bring home the best result for the team. Brian Hilton Motorsport is the specialist arm of the Brian Hilton Motor Group. 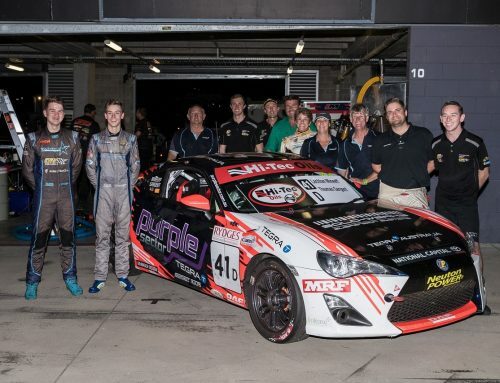 As well as running the four-car Toyota 86 Racing Series Team, the Lisarow workshop carries out performance upgrades on road vehicles and is an authorised dealer for Akropovic Exhaust, KW Suspension, ST Suspensions and CGC Turbochargers. 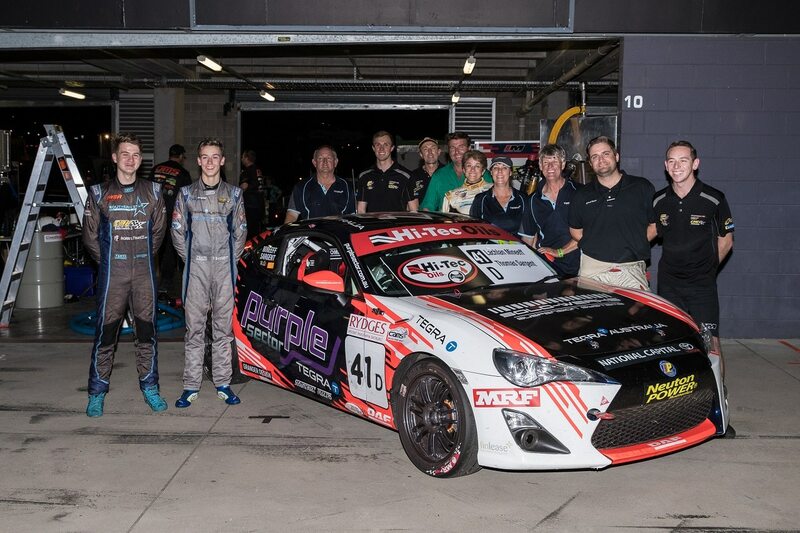 The Toyota 86 Racing Series hits the streets of Homebush’s Sydney Olympic Park from 2-4 December.